This training will be taught in English with Mandarin translation. 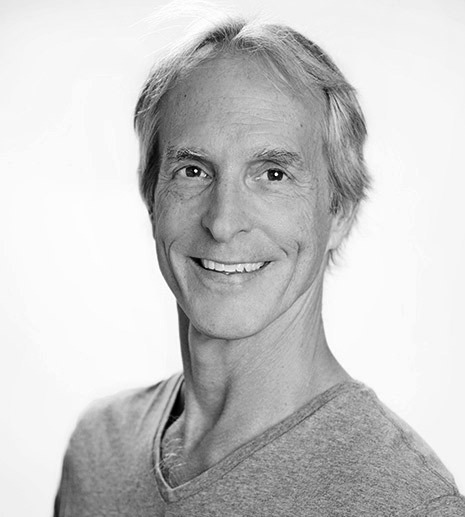 John Gaydos has been practicing yoga since 1972 and teaching at YogaWorks in Santa Monica since 1997. John started to teach yoga when he retired from his professional dance career. One of his specialities is teaching yoga to dancers and he has taught yoga in the dance departments of California Institute of the Arts, California State University at Long Beach and Loyola Marymount University. At YogaWorks John mainly teaches classes for beginners and seniors. He teaches all levels but really loves introducing yoga to people who have never experienced the practice before. Everyone can enjoy and benefit greatly from the practice. John has been leading YogaWorks Teacher Trainings for over twelve years and leads the Santa Monica trainings at least once a year. He also teaches YogaWorks trainings all over the world – including Santa Barbara, San Francisco, Orange County, Las Vegas, Boulder, Phoenix, Vancouver, Paris, Osaka, Tokyo, Oslo, Nuremberg and Beijing.